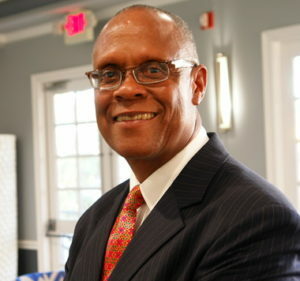 Terry Williams is a Social Entrepreneur / Philanthropist / Global Citizen. He is a Managing Partner at JCE Capital Management, which operates globally as a privately held hedge fund and advisory firm. Their investment firm, has specialized knowledge in Alternative Investments in Blockchain Technology, Cryptocurrencies, Machine Learning and Artificial Intelligence. JCE Capital Management, LP clients include accredited investors, hedge funds, family offices, sovereign wealth funds and institutional investors. JCE Capital Management, L.P. serves qualified investors worldwide. Mr Williams current responsibilities as the Managing Partner, focuses on building investor relations and structuring of private equity investments as a global hedge fund in “ The Four Corners of the Earth” through his executive leadership position.